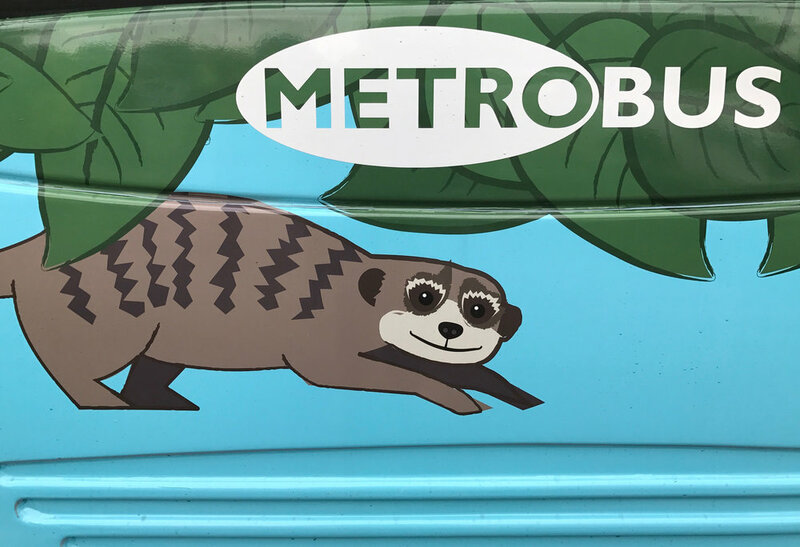 After several weeks of illustration work and production, MetroBus Uk's meerkat bus finally rolled into Crawley Town. 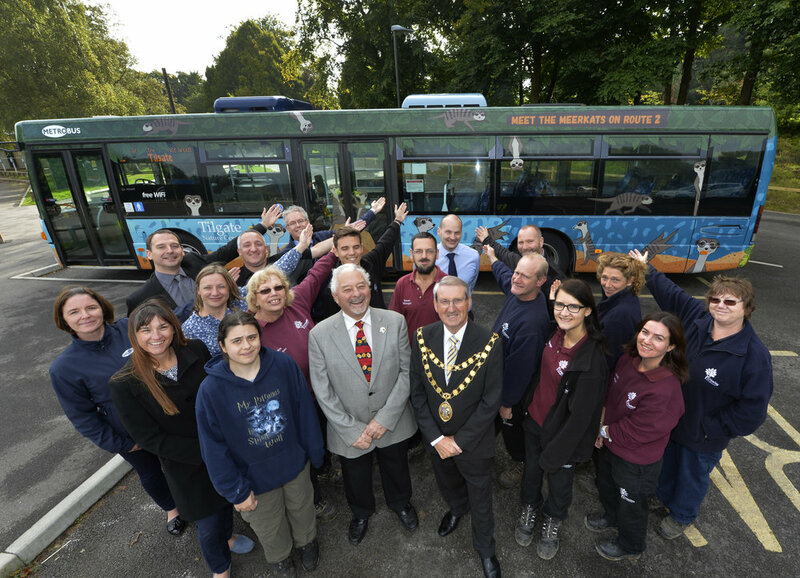 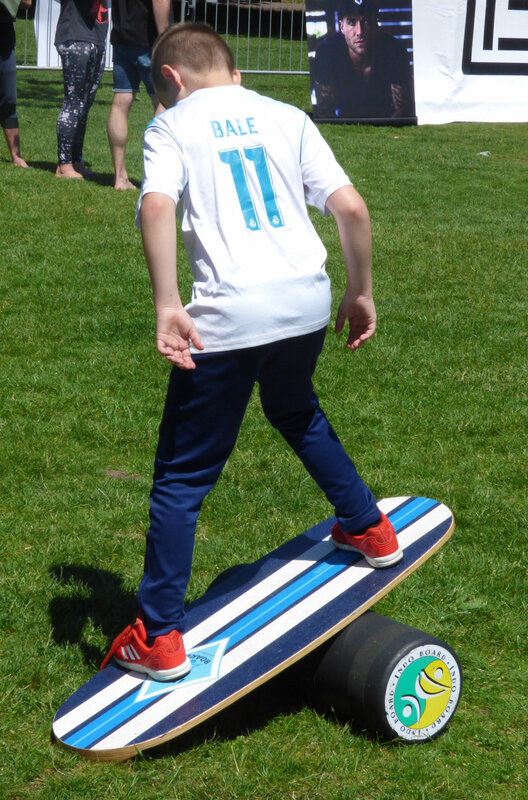 We were joined by the local press, Mayor Brian Quinn and members of staff from MetroBus UK and the Nature Centre at Tilgate Park to view the cheeky characters that adorn this single decker. 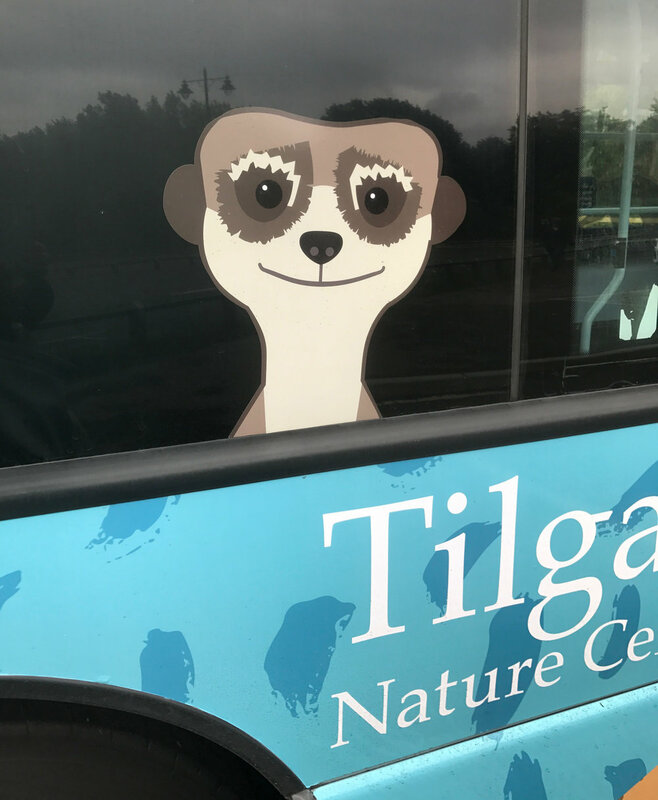 The bus is designed to promote the Centre which houses over 100 different species including, of course, a mob of meerkats. 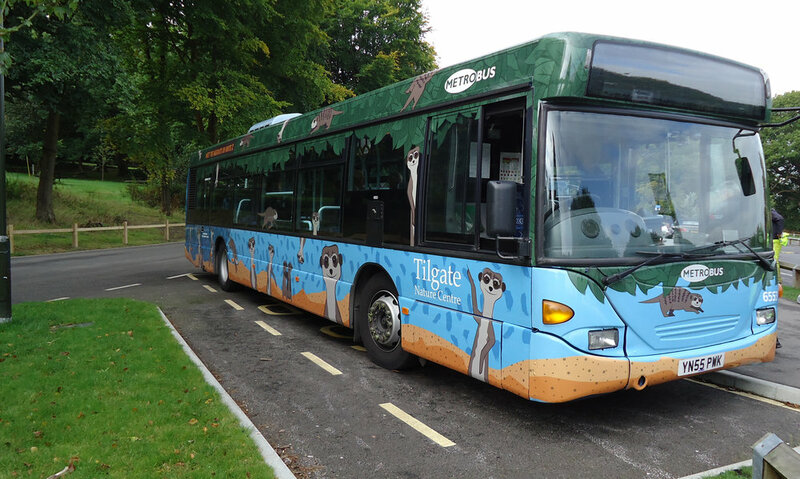 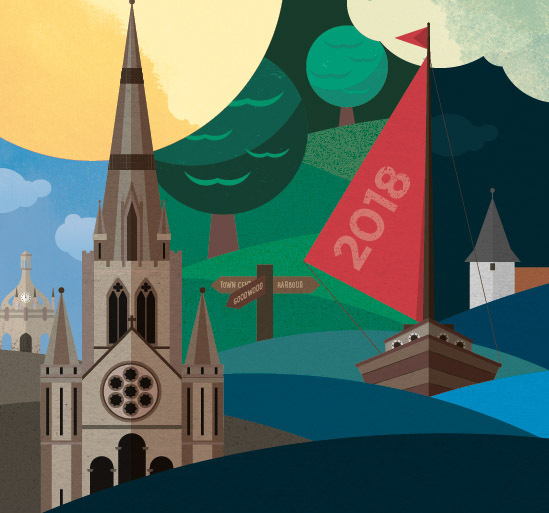 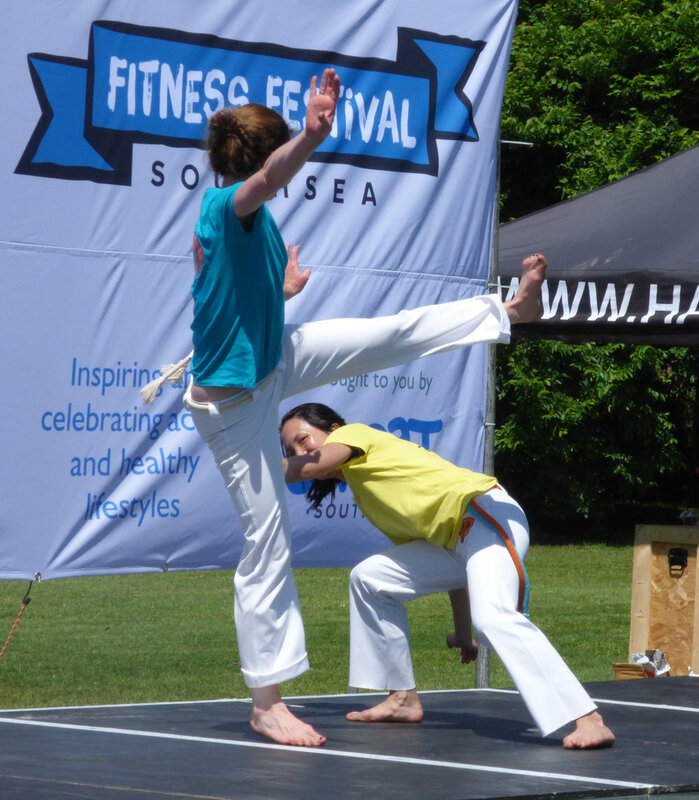 This was a delightful project to work on and we were thrilled that it went down well, especially with those that work with the meerkats every day.